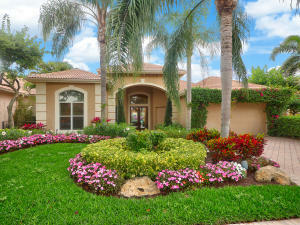 BallenIsles Country Club is a beautiful gated community located in Palm Beach Gardens, FL. This community offers everything you'd expect from a top notch country club in Palm Beach Gardens. BallenIsles has a beautiful 72,000 square foot clubhouse, three magnificently designed golf courses, 23 tennis courts, a fitness center, dining facilities, and so much more. In addition to all of its amazing onsite facilities, BallenIsles Country Club is located in Palm Beach County the middle of everything. You'll be just minutes to the Palm Beach Gardens Mall, gorgeous beaches, fabulous dining and close to I-95 and the turnpike. With all of this and a wonderful neighborhood you'll just fall in love with BallenIsles. To see BallenIsles Homes for Sale. 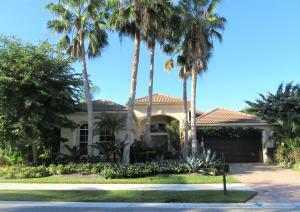 There are a lot of great homes in BallenIsles Country Club. You can view the properties below by clicking on the full listing or the picture. 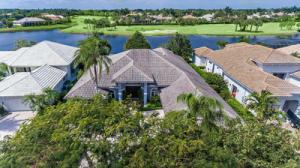 BallenIsles Country Club is a great community here in Palm Beach Gardens, but you can use our Palm Beach Gardens homes for sale site if you would like to see more homes here in Jupiter.